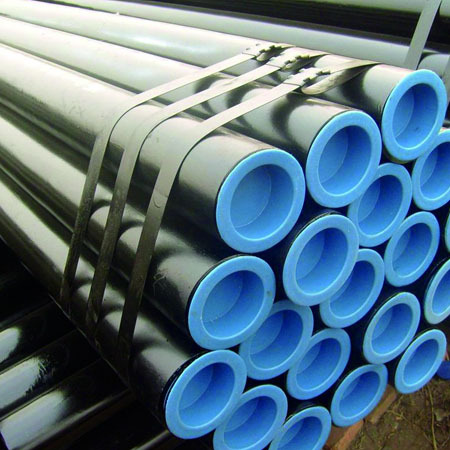 We are the best Mild steel (Ms) pipes Suppliers in Mumbai. Shop now for Mild steel (Ms) pipes at pipewale.com. Includes Varieties of Brands indal, TATA, Zenith, Surya Prakash, Lotus, Swastik, Hindustan, Lloyds in Mild steel (Ms) pipes. Contact us now for best quality Mild steel (Ms) pipes at discounted prices.